Private Yoga sessions are perfect for beginners and anyone looking for a yoga experience tailored to meet your specific health and wellness goals. Book a single session, or create lasting change with a series of sessions in a package. Looking for a place to discover the best expression of yourself? Want to be surrounded by a tribe of like-minded wellness seekers to share your experience? 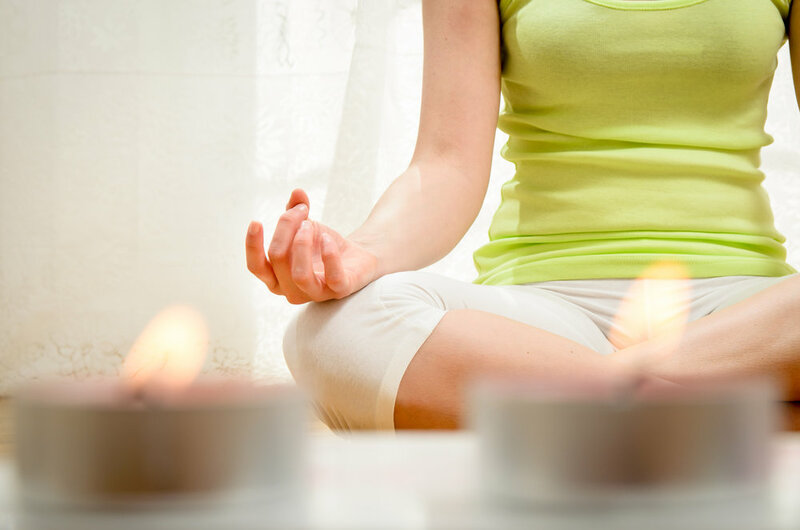 Check out our Group Yoga classes to add mindfulness + movement to your life. Did you know essential oils can do more than just make you smell good? High quality, therapeutic grade essential oils can help you connect to your body, mind, and spirit. Whether you're interested in reducing your toxic-load, improving your overall health, or creating a sustainable lifestyle of wellness, there's an oil to help. Learn more about how to choose your oils, ways they can support your wellness goals, which ones to use for lasting change, and why where you get them matters. SPAM is for suckers and we'll never share your email address or private info with anyone. Ever. Consider yourself officially in-the-know. Nice work.